Well we got down to 15 F last night. We shall see what happens with all the flowers. 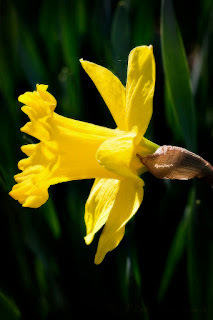 I captured this Daffodil in my garden before everything froze. It is a 4 image stack to get mostly in focus.